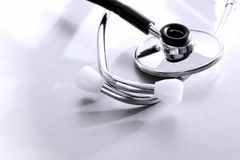 Medical nurse doctor showing HEALTH sign on heart. 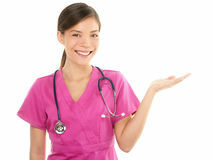 Medical nurse doctor woman showing HEALTH sign on heart. 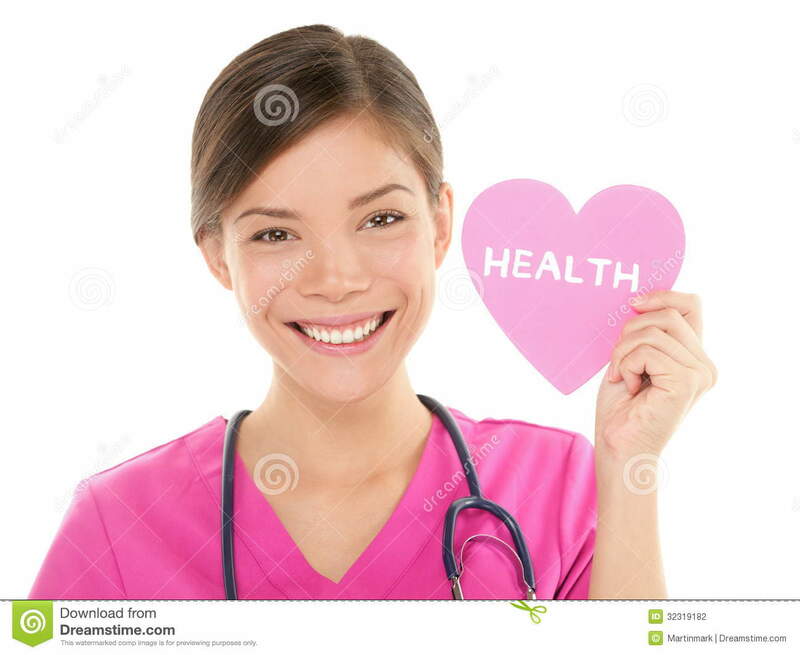 Health care concept with friendly, happy multiracial Asian Chinese / Caucasian female medical professional isolated white background in scrubs. 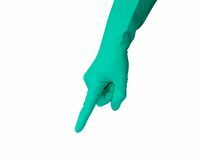 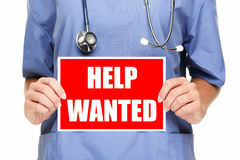 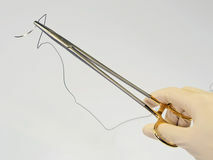 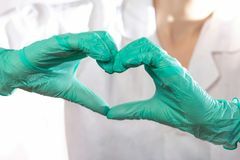 Red heart in the doctor`s hand on a blue background, concept Hand in the latex long glove showing something down Doctor in blue uniform and latex gloves showing heart gesture, close up Portrait of smiling female doctor with injection needle. 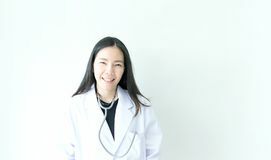 Friendly young woman doctor with a stethoscope around on neck. 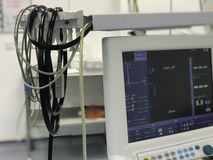 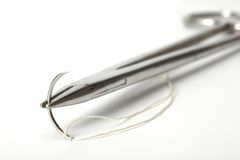 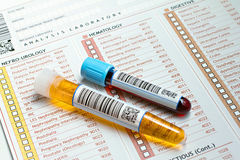 asian A patient`s vital signs monitor in an operating theatre. 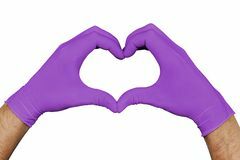 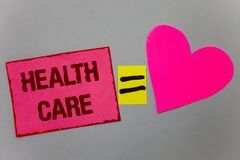 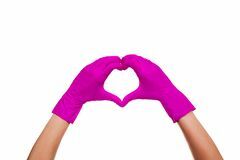 Hands in violet medical gloves showing heart sign isolated on white background Hand pink medical glove isolated white background heart gesture sign Text sign showing Health Care. 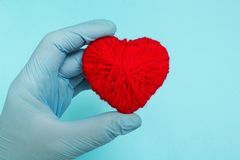 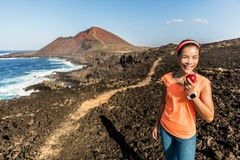 Conceptual photo Medical Maintenance Improvement of Physical Mental conditions Paper Heart equal si Handheld Pulse oximeter, Medical device used to monitor blood oxygen in the patients in the hospital .